Commonwealth tab top panels and valances called Hearthside have a thermal shade lining, are room darkening and machine washable. 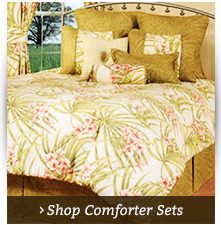 Commonwealth tab top curtains are energy saving, keeping out the summer heat and the winter cold, saving you money. Our tab top curtains and tab top valances are designed to fit widths up to approx. one half the width of the product. Slip tabs onto a wood or decorative pole and space tabs evenly. The Curtain Shop offers Tab Top Curtain Panels and Valances from Commonwealth in a variety of popular colors at affordable prices. Commonwealth tab top panels and valances in Hearthside have a thermal shade lining, are room darkening and machine washable. 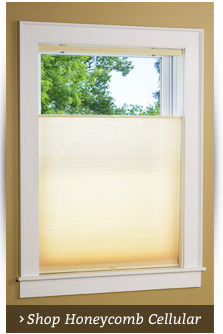 Commonwealth tab top curtains are very energy saving, keeping out the summer heat and the winter cold, saving you money. 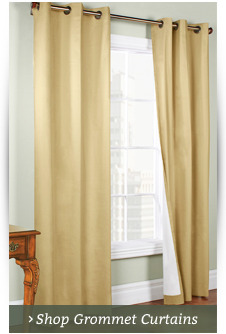 Our tab top curtains and tab top valances are designed to fit widths up to approx. one half the width of the product. Slip tabs onto a wood or decorative pole and space tabs evenly. Hearthside is available in Wine. The Curtain Shop offers Insulated and room darkening Thermalogic Tab Top Curtain Panels and Valances by Thermalogic in a variety of popular colors at affordable prices. Insulated Hearthside Thermalogic Tab Top panels and valances by Commonwealth have a thermal shade lining, are room darkening and machine washable. Hearthside Thermalogic Tab Top curtains are very energy saving, keeping out the summer heat and the winter cold, saving you money. Our tab top curtains and tab top valances are designed to fit widths up to approx. one half the width of the product. Slip tabs onto a wood or decorative pole and space tabs evenly. Hearthside Thermalogic tab curtains are available by the pair in widths of 80" wide - 40" wide per panel and two panels per pack, two panels per pack. 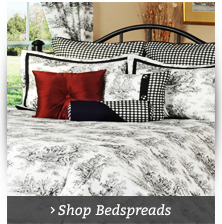 Length sizes are available in 84 inches and 63 inches long. QUANTITIES AND COLORS ARE LIMITED.